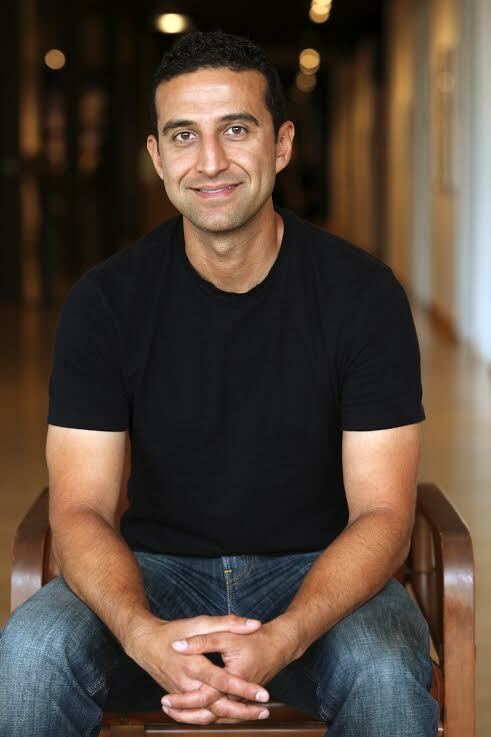 Mahyar Abousaeedi, who received his MFA from the School of Cinematic Arts John C. Hench Division of Animation & Digital Arts in 2004, has been working at Pixar Animation for 15 years. Most recently he was the director of photography on the Incredibles 2 and has been an integral part at the revolutionary animation studio for much of their groundbreaking work over the past decade. With a talent for drawing, Abousaeedi studied architectural design during his undergraduate schooling in Boulder, Colorado, and was set for a career after graduation. He recalls the moment he realized the power of animated film, when he came home from college and his sister made him watch Toy Story. “I realized that animation was a medium that can appeal to a larger age group with more mature stories, that it was not just entertainment for children,” he says. Little did Abousaeedi know that from those first seeds of inspiration would grow a career at the very studio that made Toy Story.